I’ve already covered what ScreenTips are and how to enable or disable them. 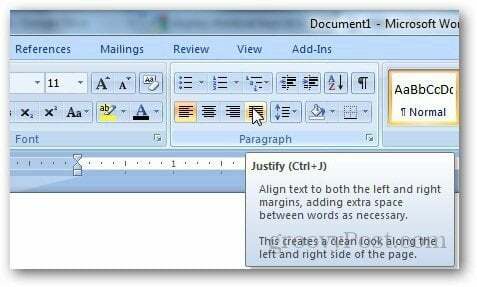 Microsoft Word also lets you show shortcut keys of the specific function in the ScreenTips box. 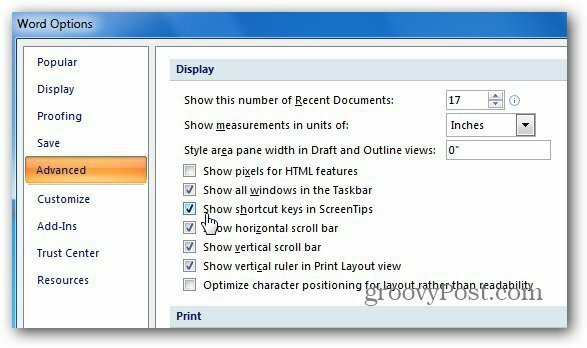 Here’s how to display them to help you be more productive in Word. 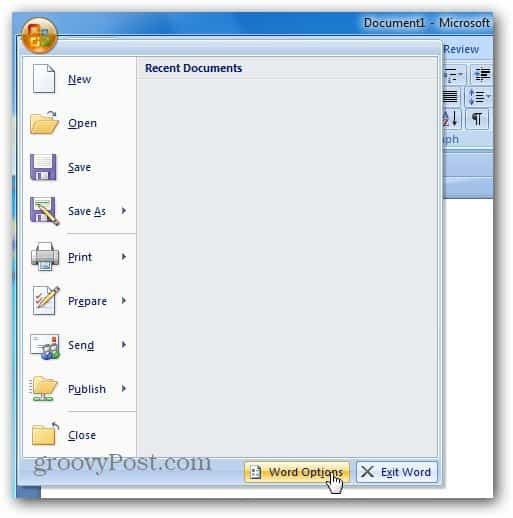 Open Word and go to Word Options by clicking on the Office button. Word Options opens. Select Advanced from the sidebar. Then scroll down to Display and check Show Shortcut Keys in ScreenTips. Then click OK.
Now, bring your cursor to any command or function on the Ribbon and it shows the keyboard shortcut to perform that function. Note: Keyboard shortcuts in Word work with almost all the basic commands. But not all of them. For instance Setting Margins, Orientations or adding charts. For those operations you need to Hotkeys — Press Alt and press the keys shown on the screen.